Because it's not a question of if, it's when. you may have and help fix them. 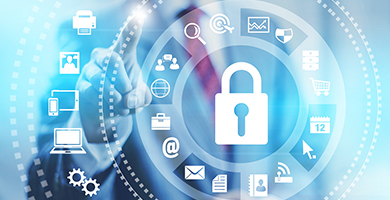 How Can Axiom Cyber Solutions Help Your Business? Disruptive to the status quo, not your environment or existing tools. No matter what you have in place, we will find the gaps and give you a holistic solution that makes your company nearly impenetrable. We will monitor it 24 hours a day and we will update your systems hundreds of times per day to ensure that you have the highest levels of protection that you cannot get from any other company. Protection is more affordable than you might think. 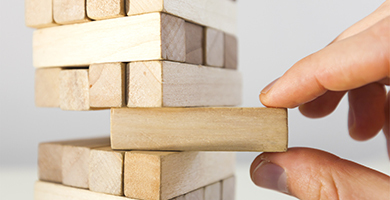 Security Risk Assessment Do You Know Where Your Risks Lie? 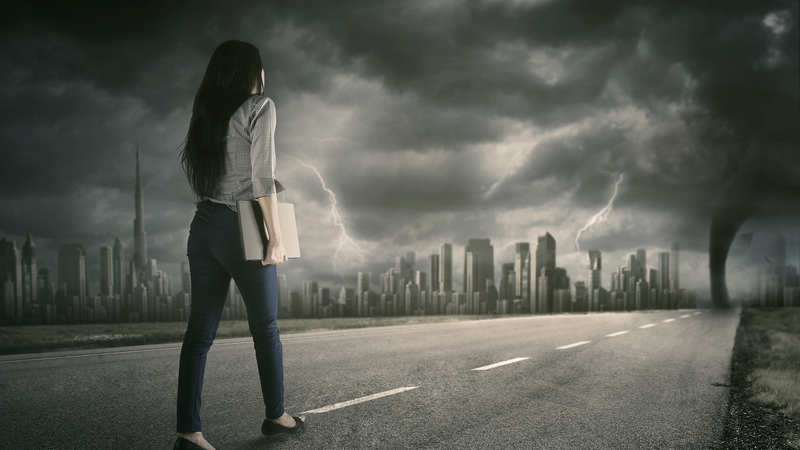 Don't wait for something bad to happen to figure out your business is vulnerable. Axiom takes the risk assessment further by providing full documentation on your business’ network because you cannot protect what you don’t know about so we make sure we bring light to all aspects of your network and the devices that reside on it. Axiom Cyber Solutions provided superior support to Dorchester School District Two technology in combating a cyber-security situation. They were available to be contacted at any time. As a result of their assistance, the school district technology department was able to resolve the situation with minimum impact to operations. Dorchester School District Two highly recommends Axiom Cyber Solutions as a solution in helping to prevent cyber security issues. We were hit w/ Ransomware during our busiest time of the year. In the meantime, your company offered services that were key to recovery of data. We were at a standstill and I am confident that we never would have regained the data without your support. 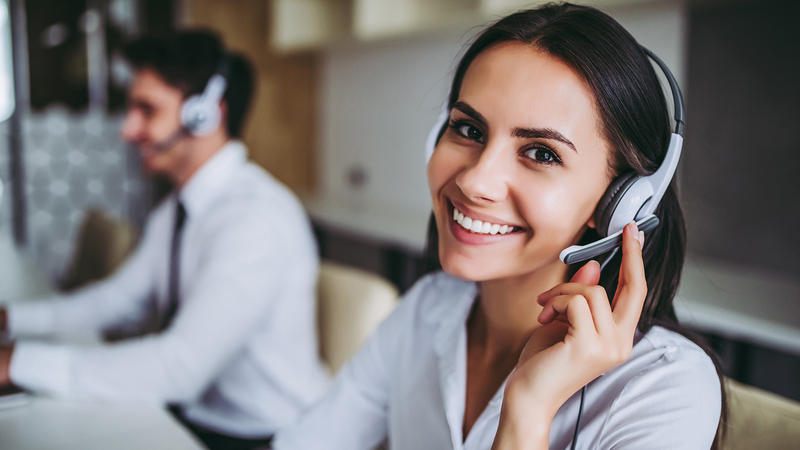 The team at Axiom Cyber Solutions are not only highly skilled and respected in their industry, but are always professional, friendly and set a new benchmark for customer service! There's a great peace of mind that comes from partnering with the right Cyber Security company for your business. 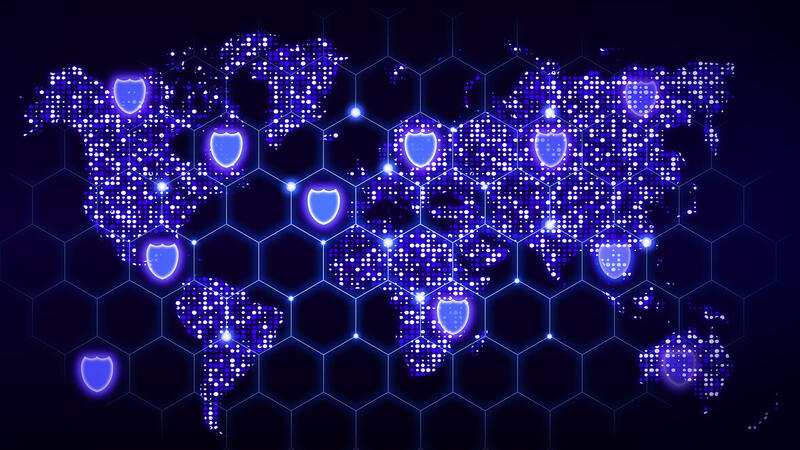 What impresses us the most about Axiom Cyber Solutions and their team is that they are not just in the business of protecting users -- but are constantly researching hacker trends, actively learning what hackers are doing and educating their customers and the community about their findings! An additional stress factor in dealing with the [ransomware] event was the fact that the ransom note required the payment to be made in the digital, anonymous currency of Bitcoin. While familiar with Bitcoin in concept, no one at HCS had ever dealt with or traded in Bitcoin. If not for the assistance of Troy Wilkinson, CEO of Axiom Cyber Solutions in Las Vegas, Nevada, who once worked in law enforcement in our community and offered to facilitate the exchange for us at no cost, the payment deadline would never have been met. Prevention is better than cure. All businesses should have a security audit of their system. Especially small businesses which are the most vulnerable. 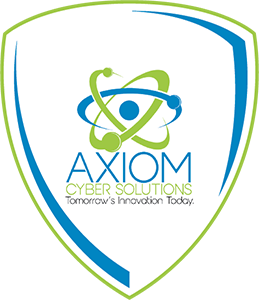 I strongly recommend a company like Axiom Cyber Solutions, priced right for small businesses like myself. Do you know where your vulnerabilities are? If you have doubts, let Axiom Cyber Solutions perform an assessment. How can you protect what you don't know about? 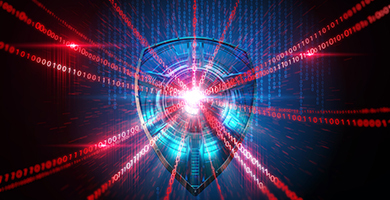 Holistic cybersecurity solutions from the perimeter to the endpoint from an award winning, trusted cybersecurity company. Don't wait for something bad to happen to call us, get protected now. HAVE QUESTIONS? Call us at (+1) 800-519-5070 and speak to one of our friendly staff. How Can Axiom Cyber Solutions Help You?